A world of ways to celebrate Christmas! From yummy foods to festive songs, get inspired! What do Brazilians eat for Christmas dinner? When did the traditions of swapping Christmas cards and decorating trees start? How do you make German Christmas cookies? And does Santa always come on Christmas Eve? 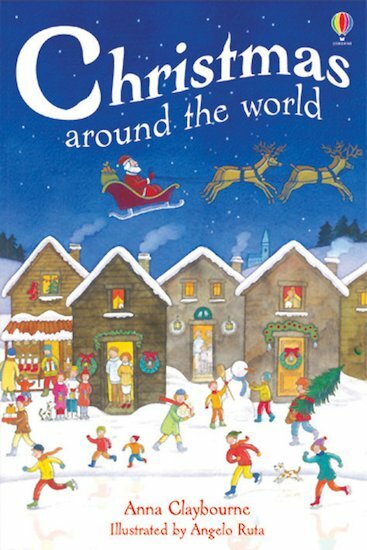 Find out in this joyous illustrated book, packed with Christmassy facts and fun from every corner of the globe.